H.Köbberling is a drummer currently living in berlin/germany. Since 2007 he is a professor for jazz drums at the HMT Leipzig. in the US for another 5 years. 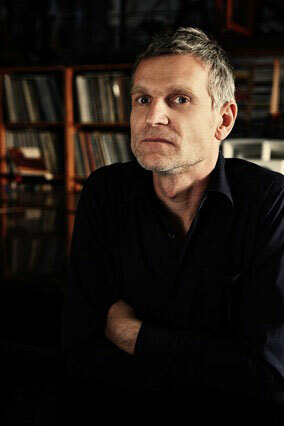 He has recorded more the 50 CD’s as a sideman and has two CD’s out under his name („Pisces“ 1997 and „Sonnenschirm“ in 2009).